A surprising and charming Catarratto, made from grapes of the Catarratto Extra-Lucido variety. 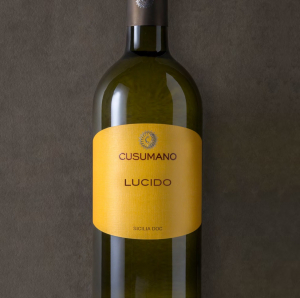 This grape variety is part of Sicilian tradition and features a stronger acidity, compared to the Catarratto grapes commonly found. The name derives from its shiny grapes. This Insolia stands out thanks to its delicate, elegant and complex personality. This is thanks to the territory where the vines of Insolia grow. 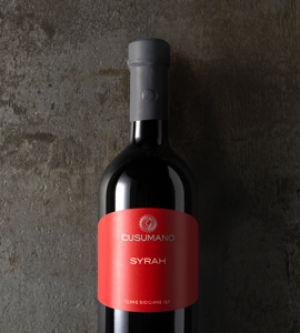 The high altitude and the careful ripening of the grapes, on top of the vinification at controlled temperature of the free run must, enhance its aromas. 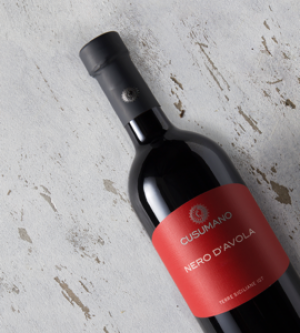 A Nero d’Avola elegant rather than potent and stands out thanks to its elegant character as well as for its energy, which is typical of our territory. 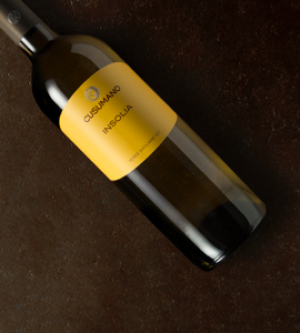 The aromas and palate structure that are typical of this grape variety, are enhanced by the warmth of Sicily, which allows the grapes to reach a perfect ripening. Merlot has settled in Sicily. 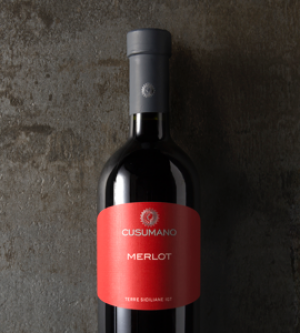 The balanced and round character of this grape variety meets the Sicilian sun. 95 punti, Guida Essenziale ai Vini d'Italia 2016. 5 Stelle, Guida ai Vini Siciliani 2016, Giornale di Sicilia. 92 points, Wine Enthusiast, "Editors Choice"
89 points, Wine Enthusiast, "Best Buy"
87 points, Wine Enthusiast, "Best Buy"